Combine fruit in a bowl. Combine juice and jam. Stir juice and jam mixture gently into fruit mixture. Serve with tortilla chips. 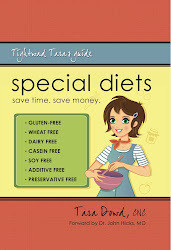 Recipe found in Special Diets: Tightwad Tara's Guide, by Tara Dowd for which contains over 230 gluten-free and allergy-free recipes! Blend honey and butter; heat until well blended. In a separate container, combine the popcorn and nuts. 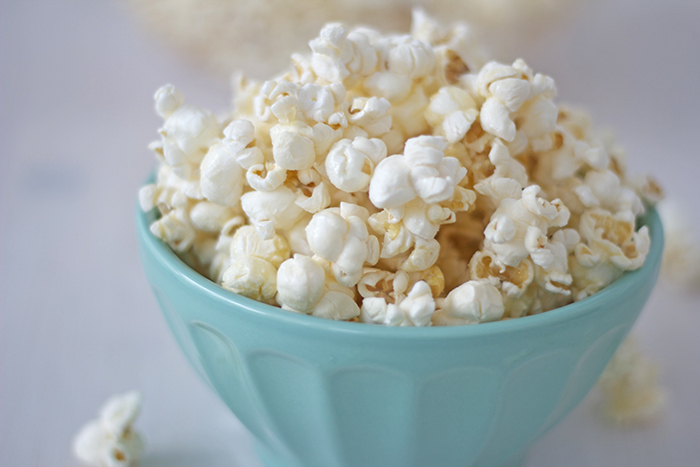 Pour honey-butter blend over popcorn- nut mixture and mix well. Spread over greased cookie sheet in a thin layer. Bake at 350 degrees for 2–5 minutes or until crisp. Drain chickpeas if using canned. Blend in the blender or food processor. Mix the garlic, lemon juice, and tahini together and add to blender or food processor. Puree all ingredients; chill and serve. 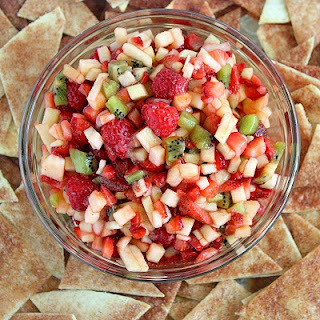 Serve with raw veggies or corn chips or use as a spread on a sandwich. *If you do not have tahini on hand, use cashew butter or sunflower butter instead or puree sesame seeds in a food processor with a little water to make a paste. New! Purchase this invaluable resource book to help with your special diet! Simplify your time in the kitchen with Tara's time and money saving tips. Includes over 230 recipes that are gluten-free, dairy-free, soy-free and many others! Tara is a mother of three children and married to Kevin. She is an author, teacher and nutritional counselor. Tara is owner of Nutritional Connections LLC and Pick It Publishing. She has authored two books including- No More Boogers Book and Special Diets: Tightwad Tara's Guide, a resource book for people with dietary restrictions. She earned her BS in Marketing/Business from Iowa State University and certifications in Floriculture from College of Lake County. Tara is a master's degree graduate in Applied Clinical Nutrition at New York Chiropractic College in Seneca Falls, NY. Copyright 2013 by Tara Dowd and Pick It Publishing. All rights reserved. Simple theme. Powered by Blogger.